You may have heard marketers talk of ‘Influencer Marketing‘ a lot recently. It’s certainly an area that has been growing in the last couple of years, and in the internet age, is a part of all our lives whether we realise it or not. That’s not to say that influencer marketing is a new phenomenon. There have been brands using people with followings for decades. But what is it? Marketing can be very hard work. If you ask anyone trying to promote a brand on social media, for example, they will tell you it’s not the magic bullet that many people make out. In fact, it can take a lot of time to gain any traction on social media. It takes hours, weeks, months of creating original content, pushing it out there, getting followers on board, and converting them into paying customers. What if a brand could take advantage of someone who already had lots of followers? That’s the idea behind influencer marketing – you’re using people who are already influential to share the word about your product. Anyone can be an influencer. People think that only a celebrity can be an influencer, but that is very wrong. Influencers can come from all walks of life. There is a sub-set of influencers called ‘micro influencers’ who also may not have lots of followers but are influential in their own field. Non-celebrities can be a bigger influencer and have bigger followings than celebs. People have become celebs because they are a big influence – think Zoella and her 12 million YouTube followers. Many of these were there before she became a household name. Before the internet, micro-influencers especially were of great interest to brands – think of Avon and Tupperware who used ladies (usually) with a good network in their community to sell their products directly to engaged customers. The internet has just provided a new way of getting to those communities. But a brand still needs people to be talking about their products. 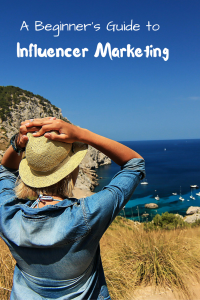 How can a brand use influencer marketing? A brand can use influencer marketing by taking advantage of the influence that established influencers have. By asking influencers to help with brand awareness, brands can have a much faster impact on their target audience. Who wouldn’t want their cosmetics brand shared by Zoella to her 12 million followers? You could just get influencers to review your product on their blog and social media channels. This is where they dedicate a whole post to your product and talk about your product – hopefully in a positive way! They will probably even tell followers where they can buy and link back to your online shop. However, you should think of influencer marketing as akin to product placement. With some YouTubers and Instagrammers getting more attention than some TV programmes, a well-placed product within a vlog, or blog post could hugely increase awareness of your products. Are you a watersports brand? 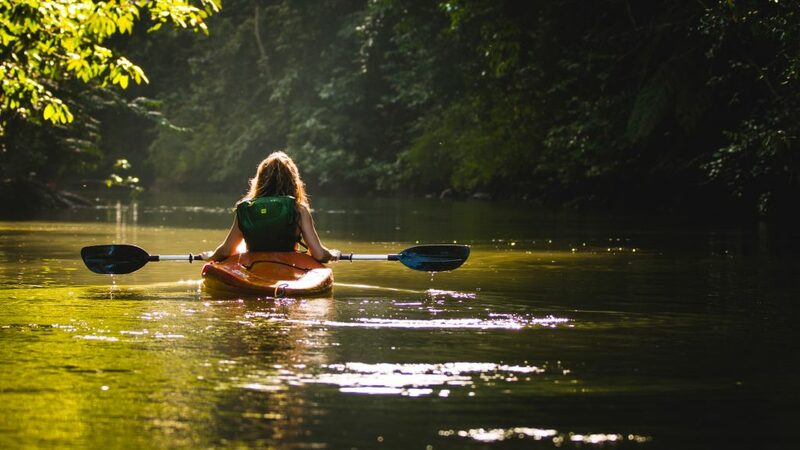 Then you’d do well to find an outdoors/travel blogger type and see if they can use your brand of kayak on their next trip. If they create a whole blog or vlog about the kayak, then great, but even just getting it into their amazing pics could be a boon. If you’re a kitchenware brand, then you’re unlikely to find an influencer who talks solely about kitchenware. 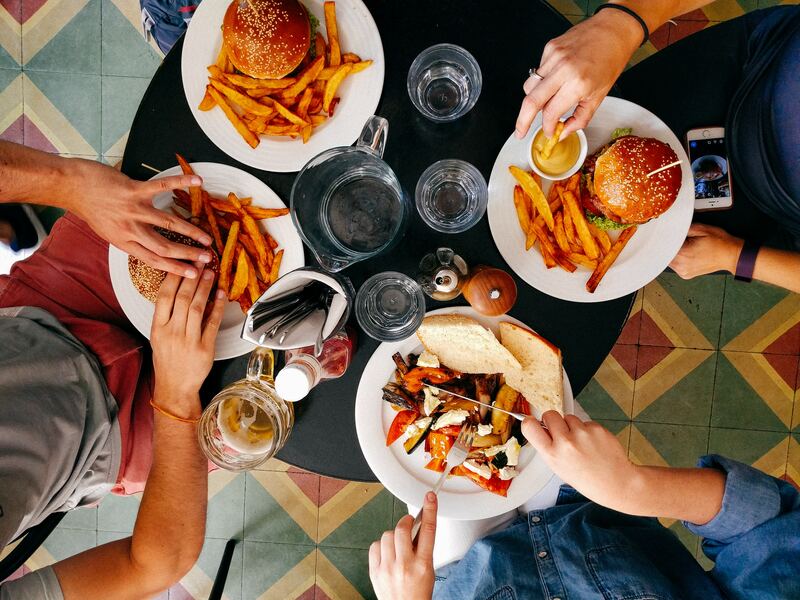 However, you should look to influencers in related niches who could feature you and your products as part of their regular programme of content, such as food bloggers, parenting bloggers, or interiors bloggers. Who to choose as your ideal influencer? Influencers with larger followings are likely to want payment for their time. It’s not an easy task to build up a huge following and to lots of influencers, their blog and social media presence is their full-time job. Brand collaborations are often their only financial reward. If you want access to the audience the influencer has spent time and talent building up, then you are likely to need to put your hands in your pocket – and the more influential the influencer, the deeper you may have to dig. Not all engagement is equal. Take time to look at HOW the audience is interacting with the influencer. Do your target audience respond to the influencer in a positive way? Is collaborating with this influencer a good thing for your brand? Choosing an influencer with a smaller but more positively engaged following may be a better option than collaborating with someone just because they have lots more followers. Newbie influencers are often a lot cheaper (i.e. you don’t necessarily have to pay them on top of supplying them with your product) but you will get mixed results from them, as indeed you will with any influencer. They may, however, do a much more passionate job. They also could be totally unprofessional. Newbie bloggers are a gamble, but it can pay off. Influencer marketing is regulated the same as other marketing methods. It must be made clear that a commercial relationship exists. There are different guidelines depending on the media used. A blog post should have a disclosure on it. A Facebook post should make use of the branded content tool. On Instagram and Twitter, the #ad hashtag can be used. Whatever method the influencer uses, there needs to be a way of informing the audience that a commercial relationship exists. This is true whether you’ve paid the influencer in cold hard cash, or by ‘payment in kind’ – i.e. by gifting them the product. Influencer marketing is not SEO (search engine optimisation). If you’re looking at influencer marketing as a way of getting backlinks to boost your position in Google, then you’re doing it all wrong. Yes, it’s fantastic that the influencer can point their audience in the right direction to learn more about your brand, but it shouldn’t be looked at as a way of building ‘follow’ links. In fact, a good influencer knows that Google needs to see ‘no follow’ links in a financially-influenced blog post. An influencer that is using no-follow links and adequate disclosure is doing it right and is a whole lot less likely to be red-flagged to search engines. If they get delisted by major search engines for posting follow links for cash, then you could get caught up in it too. SEO needs to be a separate campaign altogether, though a no-follow link back to your website from a high-authority blog should certainly do you no harm. Don’t be too over-prescriptive with your influencer. Yes, you need to tell them you would appreciate a link back to your online store or otherwise, and that you’d love them to share their feature on their social media channels please, tagging you as necessary. You will need to lay out the terms of the relationship in advance – such as the quantity of content you would like to see for your money. You would also do well to provide them with such things as brand voice guidelines, or key facts about your company. HOWEVER, if you tell them HOW to write their features, and HOW to feature your product, or HOW to engage with their own established audiences, then you’re not going to get the best from the relationship. You need to be upfront and informative, but not prescriptive. Your influencer knows best how to engage with their audience and how your product could be promoted through them, so trust them to do so. Influencer marketing in itself is a tricky job. 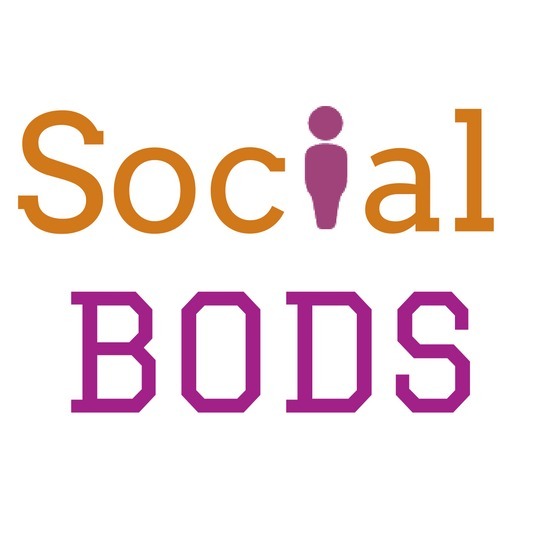 Searching for, and vetting, and contacting influencers can get time-consuming. There are companies out there which are already in contact with influencers in specific niches. It may be quicker and cheaper to pay these companies to access known influencers than spending time going around in circles yourself. For example, in the parent blogging world, the Mumsnet Bloggers Network and Tots100 have thousands of parent bloggers registered with them and poised for commercial opportunities. 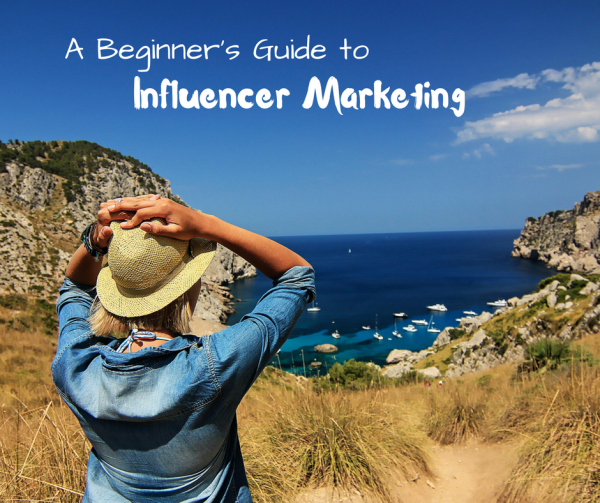 So there you are; a beginner’s guide to influencer marketing. If you have a product that you need to get out there quickly and are having to start from scratch, then taking advantage of existing audiences is a great way of getting ahead. If you’d like to explore influencer marketing for your brand, get in touch. 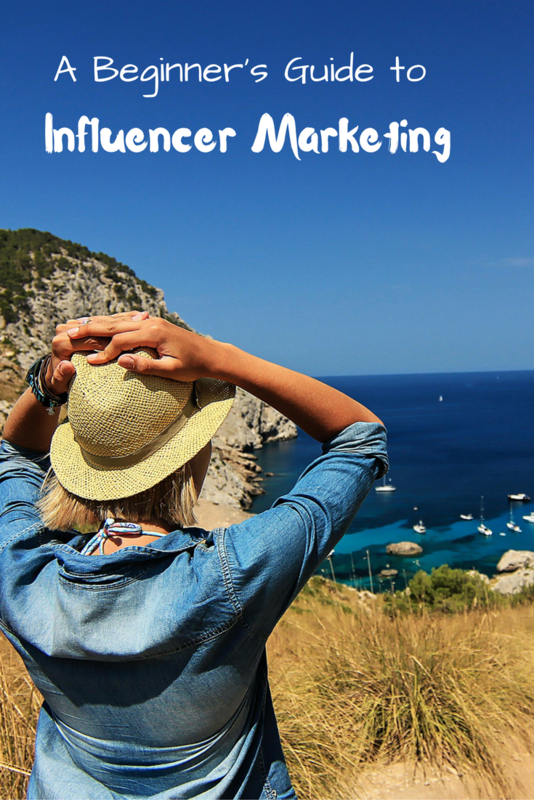 We can do all the legwork in getting the right influencers on board.